A healing slave to treat a range of common skin complaints. 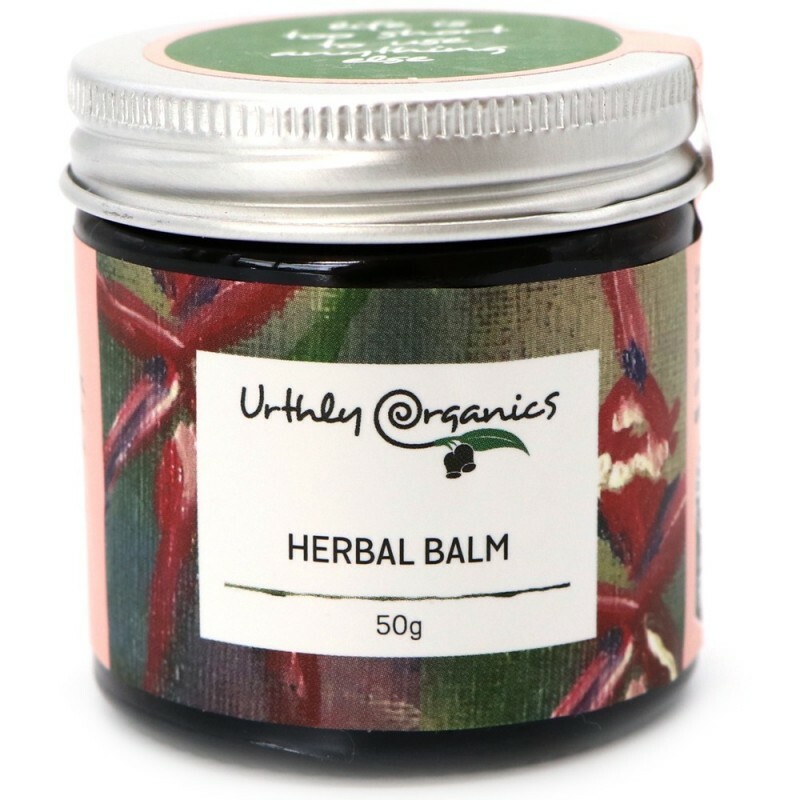 Handcrafted with Gromwell root, a Chinese Medicine staple, known for its anti-inflammatory, antiseptic and anti-fungal properties. 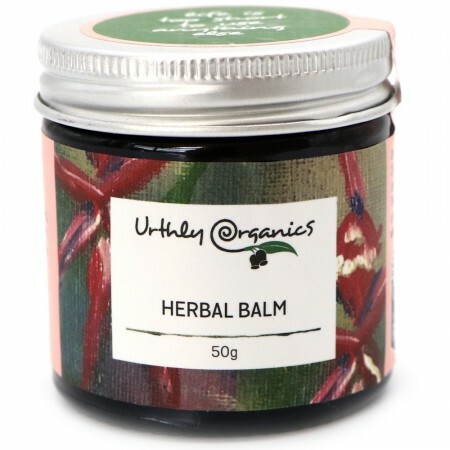 Made on a base of olive and hemp seed oils, the combined ingredients are beneficial in helping to treat wounds, burns, sores, bruising, acne, inflammation, itchiness, eczema & psoriasis. Made with love. 50g. Hero ingredient Gromwell root extract for its anti-inflammatory, antiseptic and antifungal properties. Contains olive and hemp seed oils for nourishment. Use to help treat wounds, burns, sores, bruising, acne, inflammation, itchiness, eczema & psoriasis. Extra virgin olive oil, gromwell root extract, *hempseed oil, sunflower oil, *cocoa butter, candelilla wax, *shea butter & calendula extract. *Organic ingredient. Packaged in a reusable and recyclable glass and aluminium container.